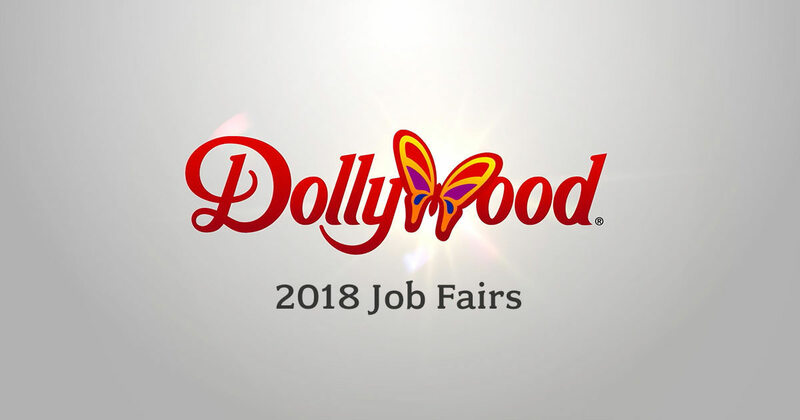 Two upcoming Dollywood Job Fairs set for Feb. 24 & March 10! Dollywood is looking for friendly faces ready to join the team in preparation for the 2018 season, one the award-winning park has dubbed “A Season of Showstoppers.” Job Fairs are slated for Saturday, Feb. 24 and Saturday, March 10 at Sevier County High School from 9 a.m. – 3 p.m. each day. Positions are available for the entire length of the 2018 operating season, as well as shorter peak season openings which are perfect for applicants looking for a fun summer job. Applicants must be 15 years of age or older. Additionally, positions are available on several teams, including opportunities in Dollywood’s fast-paced foods, merchandise and ride operations. Among the openings at Dollywood’s Splash Country are hospitality, lifeguard and food service positions. Dollywood’s DreamMore Resort and Spa also has a number of openings available including cooks, food service and housekeeping positions. Interested applicants may view opportunities, as well as job descriptions and basic requirements for each position, at DollywoodJobs.com. Applicants must signify their interest in a position by following the online instructions to complete the application process. Applicants should apply online first. They will be contacted to schedule an interview appointment following the completion of their online application. If unable to apply online, technical support will be available on site. Dollywood employees receive a variety of unique benefits including access to the Dollywood Family Healthcare Center, along with complimentary Dollywood and Dollywood’s Splash Country admission for family and friends as well as various community-wide incentives. A comprehensive benefits package, including medical, dental and vision, also is available for qualified full-time employees. Voted the world’s Friendliest Theme Park each of the last six years, Dollywood’s welcoming environment makes it an excellent place for anyone who desires to be part of helping park guests create lifelong memories. Dollywood’s Smoky Mountain Cabins prove why the holidays are the most wonderful time of the year–and certainly the most beautiful! Dolly’s love for the holiday season not only shines through at Dollywood and Dolly Parton’s Dixie Stampede, but also in decorations at select Dollywood’s Smoky Mountain Cabins. Cabins draped in beautiful lights and rustic Christmas décor only enhance the natural beauty of the Smokies during the holiday season. They provide your family a place to celebrate and create Christmas memories like the ones Dolly has of growing up in those same mountains. Dolly wanted to offer all the comforts of home in her Dollywood’s Smoky Mountain Cabins. 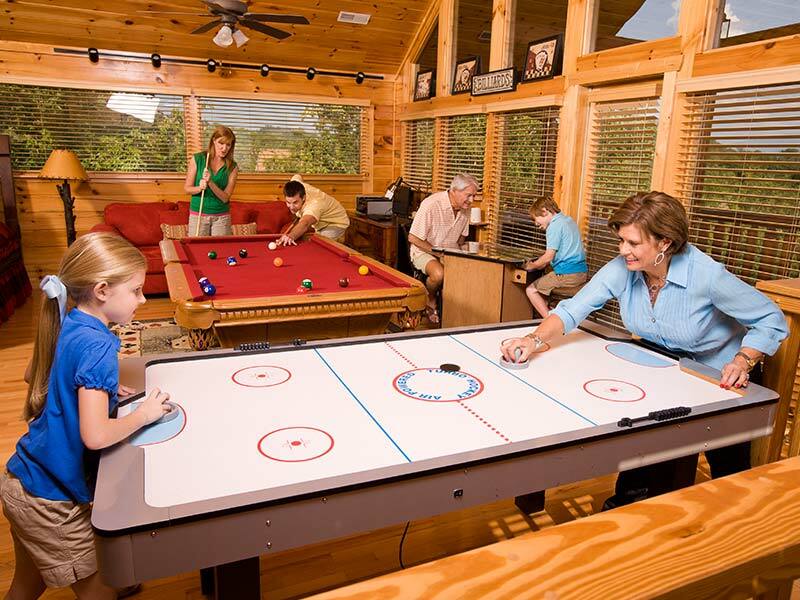 Nestled deep in the mountains, each one has a luxurious cabin feel with amenities for families to enjoy, including an outdoor pavilion and a pool complex. Each cabin also features outdoor grills and fireplaces. All of these amenities encourage families to spend time together, plus the pavilion and pool help them enjoy the beauty of the natural surroundings. Dolly wanted families to experience a variety of Smoky Mountain adventures while staying in Dollywood’s Smoky Mountain Cabins, including Dollywood, Dollywood’s Splash Country and Dolly Parton’s Dixie Stampede. 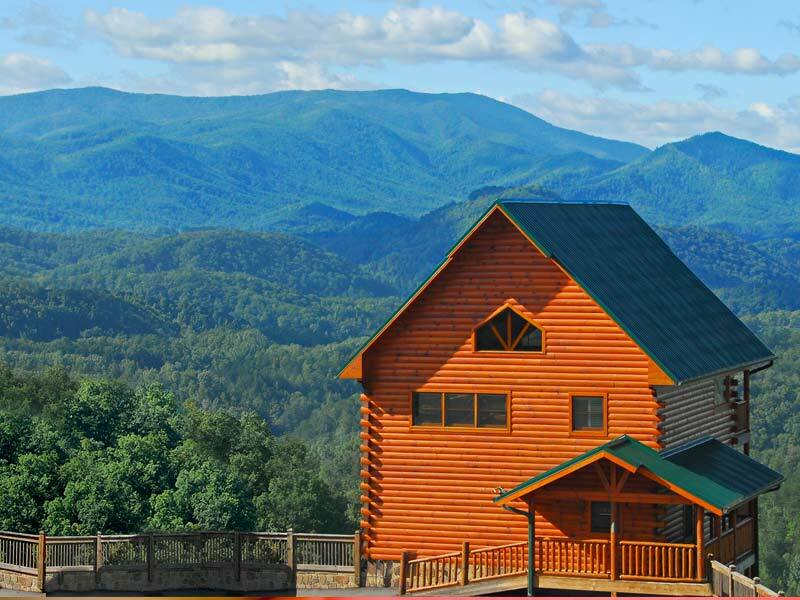 Dollywood’s Smoky Mountain Cabins offer exclusive packages to cabin guests, encouraging families to experience everything Dolly has brought to the Smoky Mountains. 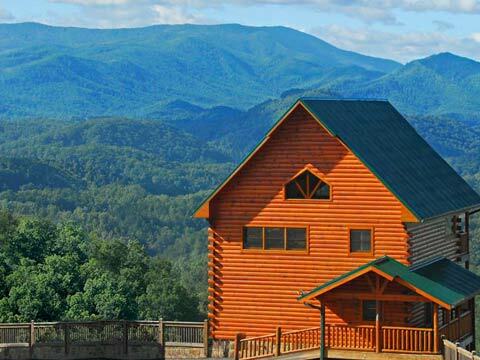 With these packages, guests can experience many of the wonderful attractions here in the heart of the Smokies. 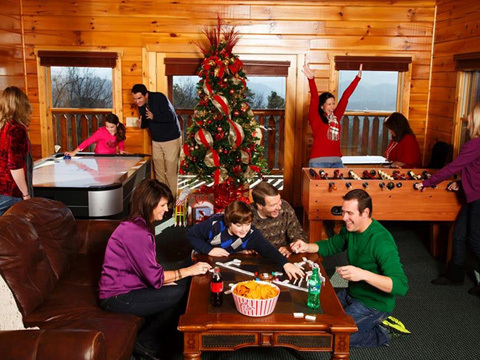 Nestled in the Great Smoky Mountains, Dollywood’s Smoky Mountain Cabins offer families one-stop vacation planning, exclusive privileges for guests to use at the Dollywood parks and area travel packages.